When researching company information, the first thing to determine is whether the company is publicly traded, privately held or a subsidiary of a parent company. It is also important to determine where the company is based. Public companies have issued securities through an initial public offering (IPO) and have shares that are traded on a stock exchange. In the United States, public companies must file reports with the U.S. Securities and Exchange Commission (SEC). Private companies have private ownership. Private companies may issue stock and have shareholders, but their shares are not traded on public exchanges. Private companies are not required to release any information and are therefore more challenging to research. Often the best way to find information is to search for articles published about the company in newspapers, magazines, trade journals and newspapers. Subsidiaries are either partly or completely owned by a parent company. Parent companies are not required to file reports for their subsidiaries individually and are therefore more challenging to research. If the parent corporation is publicly traded, look for the parent's profile to find specific information on subsidiaries or divisions. If it is private, try the same techniques as for private companies. To determine whether the company is public, private, or a subsidiary, try Business Insights: Essentials. Search by company name to find company type, company hierarchy, headquarters location and more. Reference and marketing database includes 30 million business profiles and 220 million residents. All business are legally required to file forms and reports with their respective Secretary of State office. e-SecretaryofState.com provides links to Secretary of State Offices in each U.S. state. A directory of toll-free numbers for businesses and organizations nationwide. Lists U.S. and foreign chambers of commerce, American chambers of commerce abroad, foreign chambers of commerce in the U.S., foreign and U.S. state boards of tourism, convention and visitors bureaus, foreign tourist information bureaus, and economic development organizations. 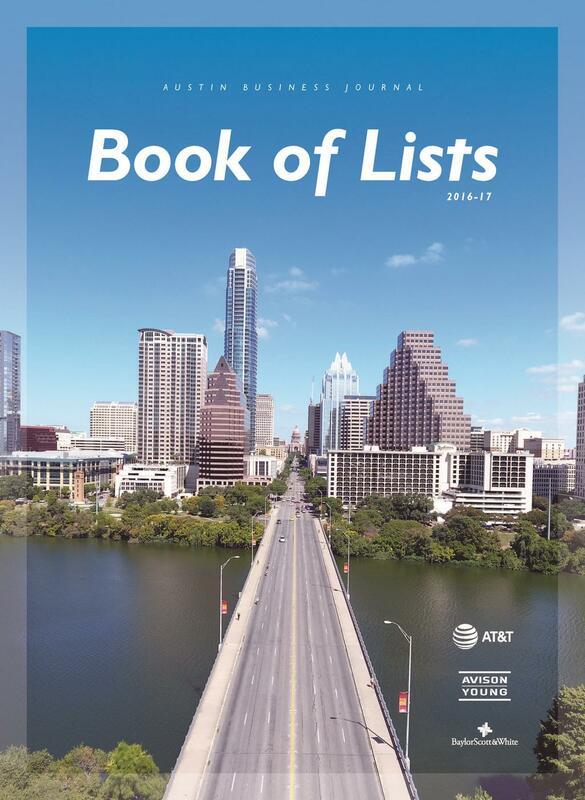 Rankings in various categories, including the Fortune 500. 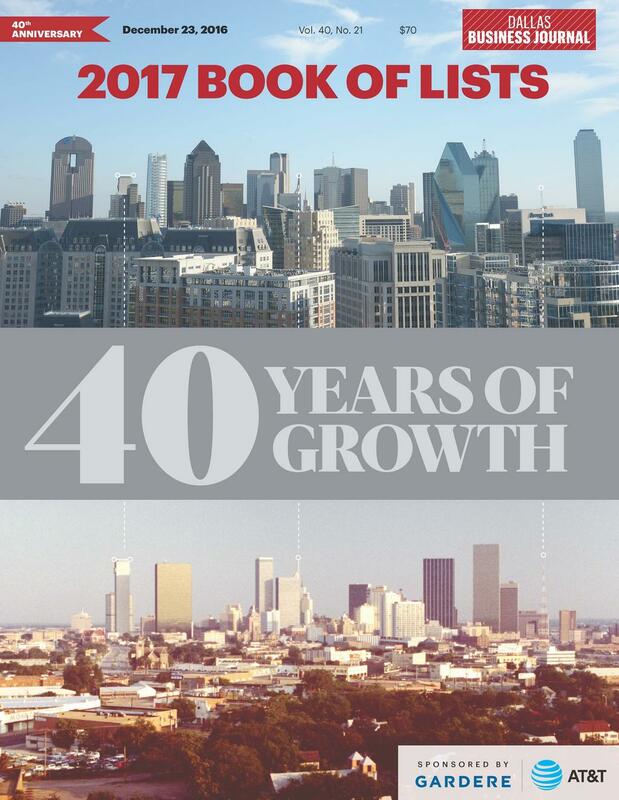 Inc. Magazines's fastest-growing privately held companies. 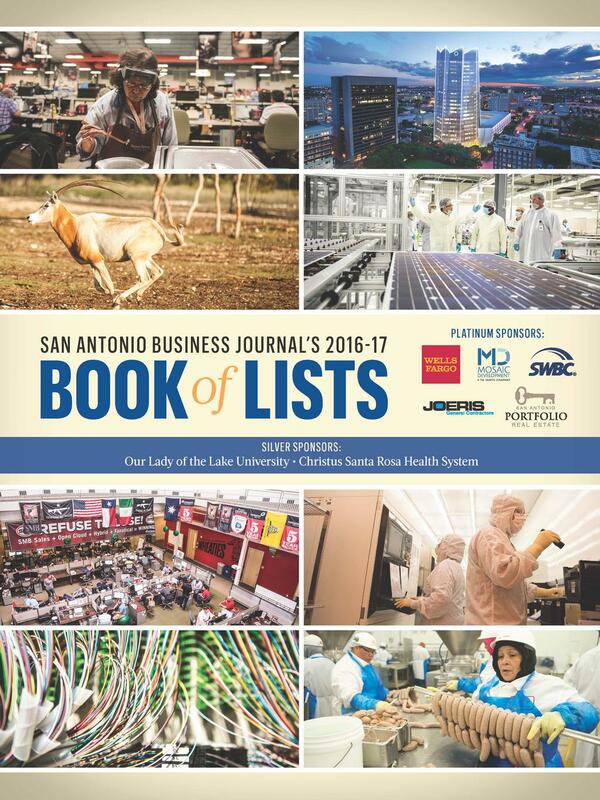 The Business Journal Book of Lists provides listings of hundreds of the top area companies in their fields, by ranking. Find the names of key decision makers, their titles, and complete contact information. Ranks over 25,000 U.S. private and public businesses by size as measured by sales volume and number of employees. These indicators are also used to rank these businesses within each state, within industry categories, and within the private/foreign-owned designation. 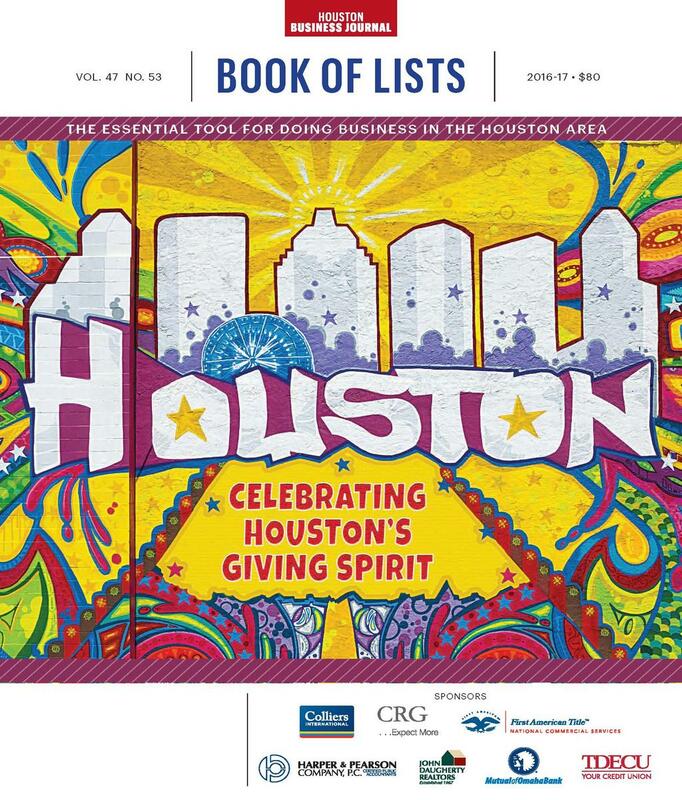 Volumes available from 2013 to 2016.